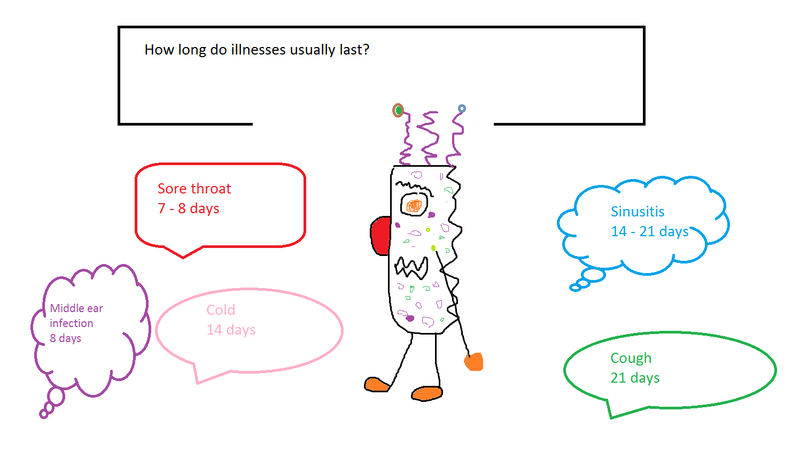 How long do illnesses usually last? Antibiotics may not always be the answer. Have a look at these other resources. Help us, help you: Help us help you leaflet. Audio, sign language and large print versions are available from here. Washing your hands properly with soap and warm water is the single most important thing you can do to help reduce the spread of infections and help protect you, your family and those around you. Show your children and grandchildren the cartoon in the link below. A video on how to wash your hands and a children’s cartoon on hand-washing are available from this Scottish website. 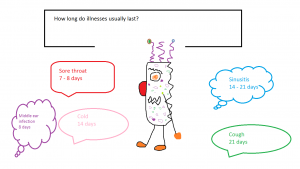 Public – Antimicrobial resistance what you can do?